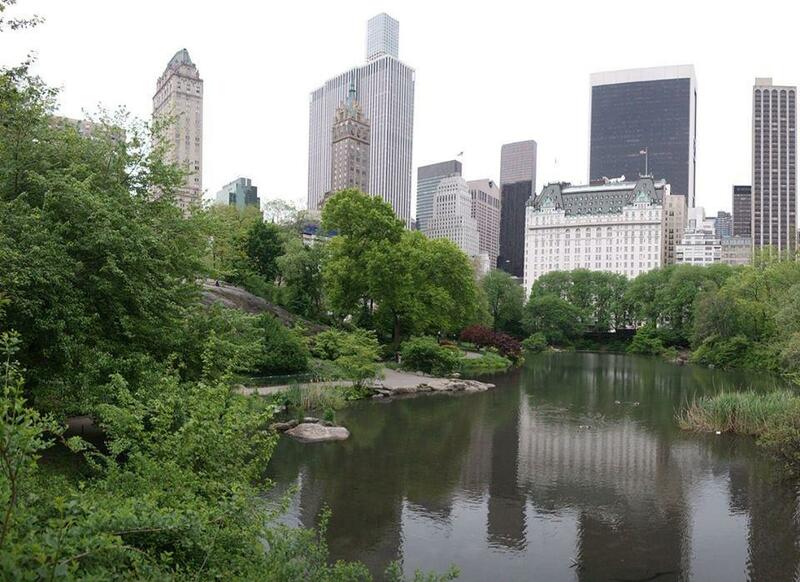 Riding a bike makes it quicker and easier to independently see more nature inside Central Park, or visit museums and other major NYC sightseeing attractions conveniently! Manhattan is now almost completely circled by waterfront bike paths and protected lanes run throughout New York City! 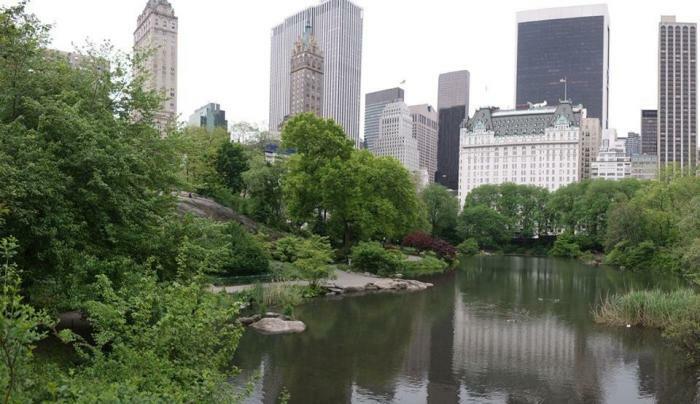 Central Park alone features over 840 acres and scenic bike paths and trails that pass through historic landmarks, famous movie and film locations, amazing sculptures, and iconic architecture. We provide Giant and Trek bicycles, road bikes, Tandem bikes, children's bikes and child bike trailers. Free helmets, maps, locks and baskets are also provided upon request.